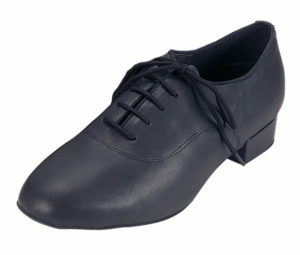 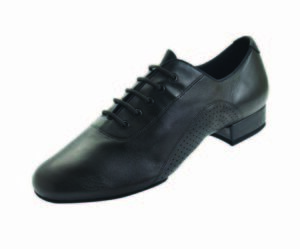 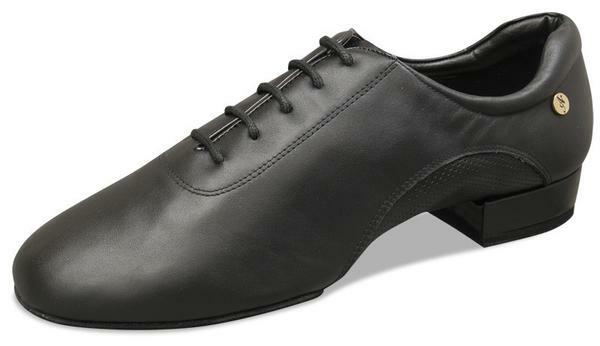 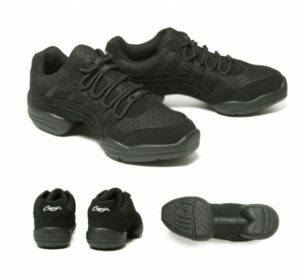 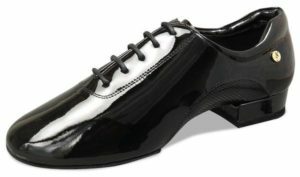 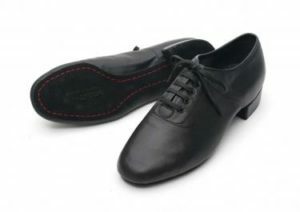 Basic split-sole men’s dance shoe by APlus Dance Shoes. 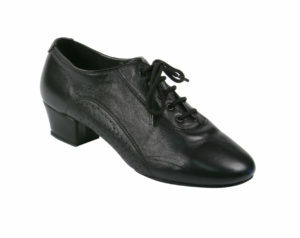 Highly versatile style, great for general social dancing in all dance styles. 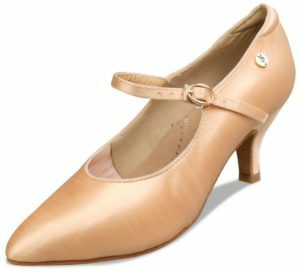 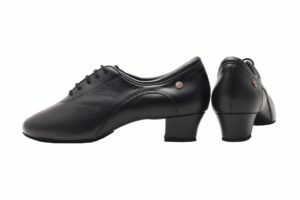 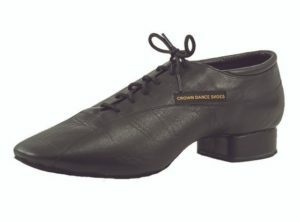 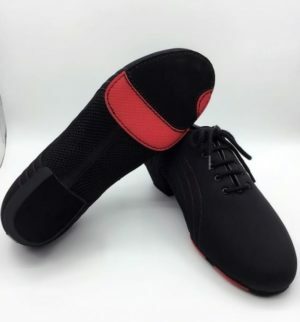 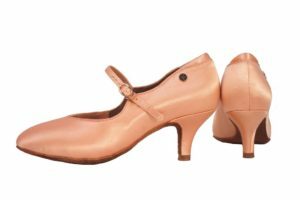 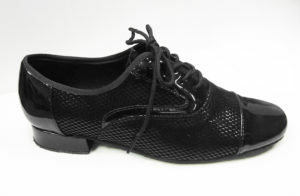 Split-sole design offers greater flexibility for Latin/Rhythm and Salsa style dances. 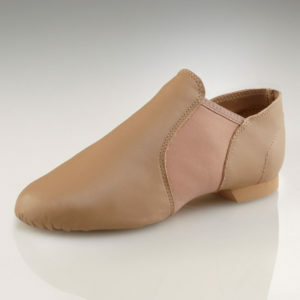 ADS brand offers many basic styles with an emphasis on soft padding for comfort at affordable prices. 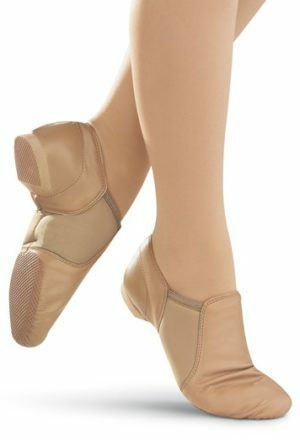 A great choice for dancers of all levels.